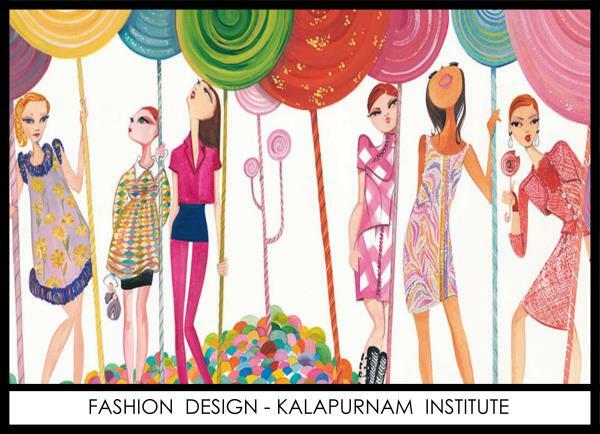 Kalapurnam Institute provides Professional Training in #Adobe Illustrator & Adobe InDesign Courses. #Adobe Illustrator is a program used by both artists and graphic designers to create vector images. These images will then be used for company logos, promotional uses or even personal work, both in print and digital form. #Adobe InDesign is a desktop publishing software application produced by Adobe Systems. It can be used to create works such as posters, flyers, brochures, magazines, newspapers, and books. InDesign can also publish content suitable for tablet devices in conjunction with Adobe Digital Publishing Suite. 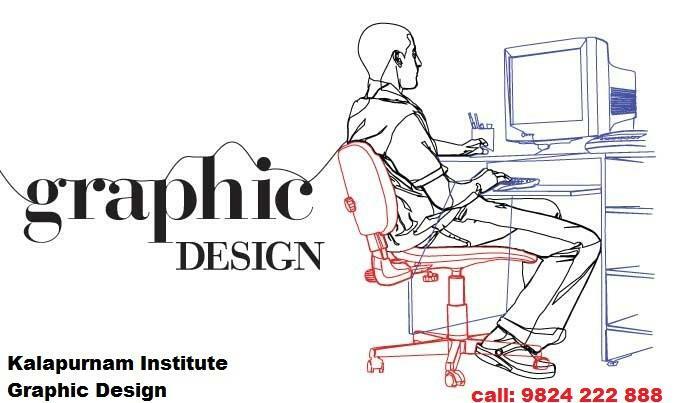 We provide Professional #Training in #Graphic Design & Print Design #Courses. Over the past 11 years we have helped thousands of students to achieve their goals in various Graphic Design & #Print Design industries. 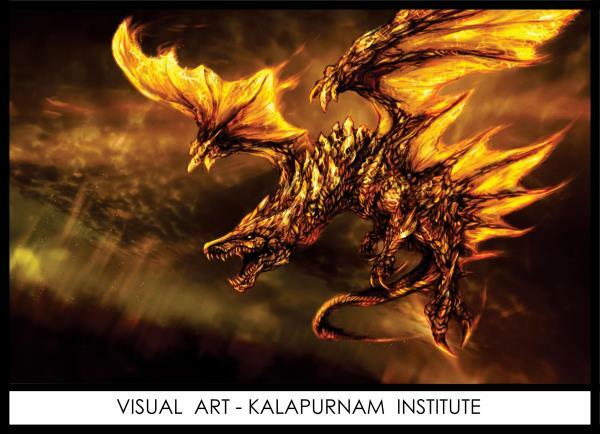 Kalapurnam Institute #Visual Effects course teaches you to create high-end visual effects for television & films and other industries. On completing the course, you will be a job-ready professional who could join a film studio, #animation studio, #graphic design company or a gaming studio. Over the past 11 years we have helped thousands of students to achieve their goals in visual effects industries. 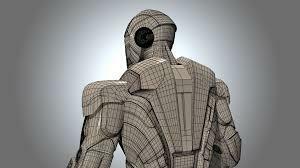 We provide Professional Training in #Visual Effects Courses. Our Center train professional Visual Effects as well we provide #placement in more than thousand local, National, and International companies. Texturing and Lighting are usually two separate departments in a big animation production studio. However it is of paramount importance for a student to understand the tangibility between these two departments for correct textured assets to flow seamlessly within a production pipeline. At Animation and Art School #Kalapurnam Institute the course has been designed to teach students both the specializations. This gives an added benefit to students as they will have the expertise in both the field. 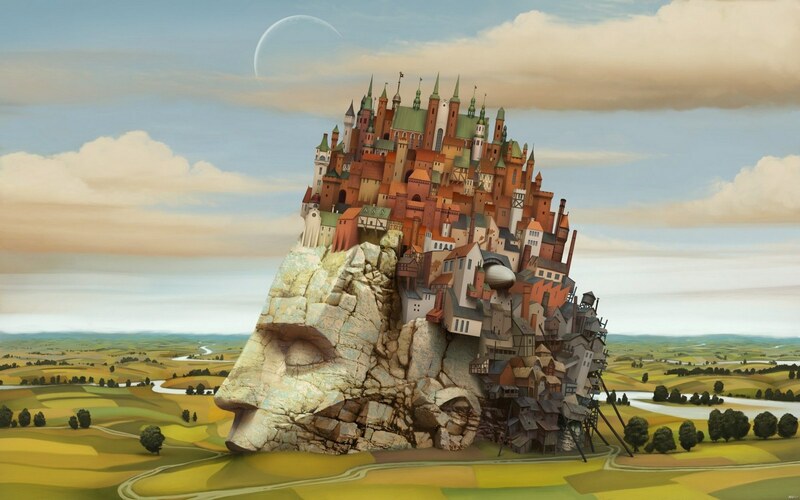 Specializing in #Modeling, #Texturing and #Graphic layout he contributed to #Designs, concepts and finished assets. Over the past 11 years we have helped thousands of students to achieve their goals in Different industries. 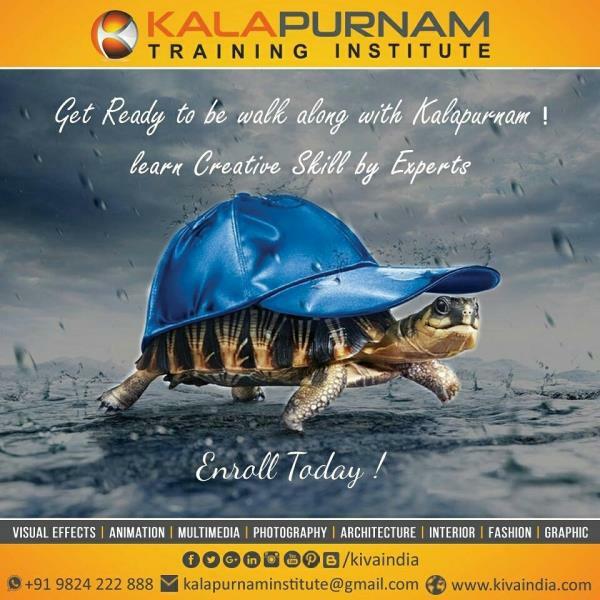 Kalapurnam Institute, a web design training institute at Ahmadabad, will make you the best digital artist you can be. Our #Web design #Training program will cover all the major aspects of creating simple and highly complex web designs. 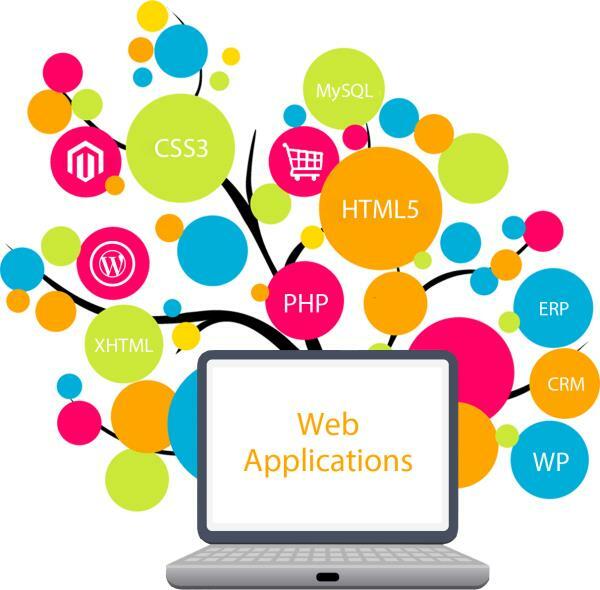 When you learn web design with us you will become highly apt in the entire range of #Web design software packages. 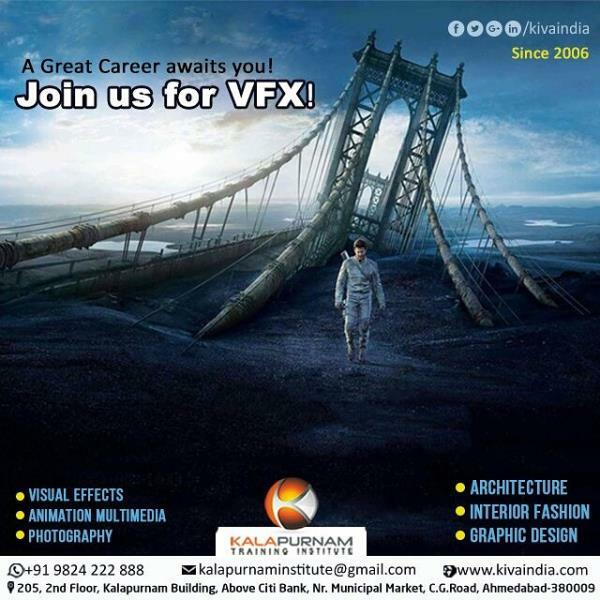 Kalapurnam institute offers a wide range of career oriented courses in #3D Animation. 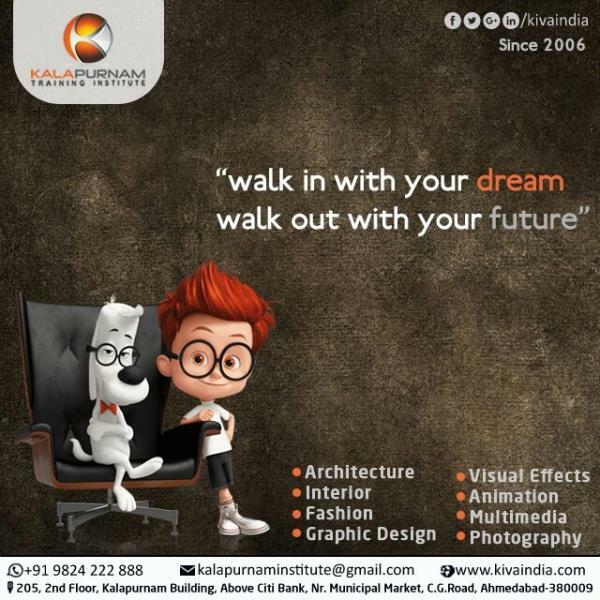 And also #Kalapurnam institute Career courses and also short term courses focus on developing job skills & prepare students to become job ready #3D Animation in a short span of time. Kalapurnam Institute provides Professional Training in #Adobe After Effects Courses. Adobe After Effects is a digital visual effects, motion graphics, and compositing application developed by Adobe Systems and used in the post-production process of filmmaking and television production. Among other things, #After Effects can be used for keying, tracking, compositing and animation.